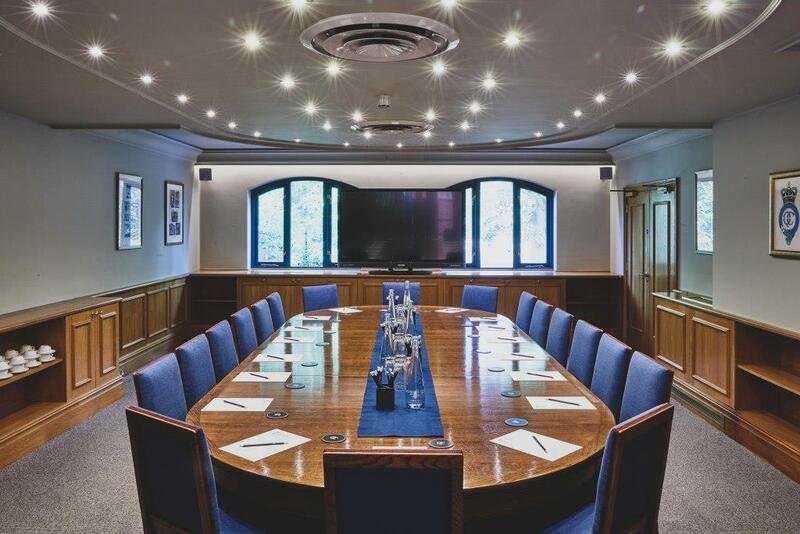 A stand alone serviced office suite offering a traditional Boardroom and a contemporary meeting room. 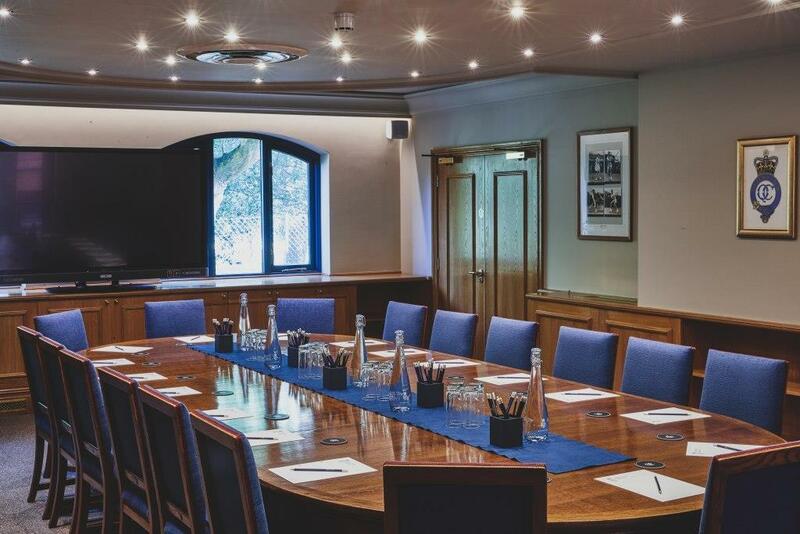 With the convenience of a central London location and the prestige of a memorable iconic setting, The Queen’s Club has everything you need to ensure a successful meeting experience. 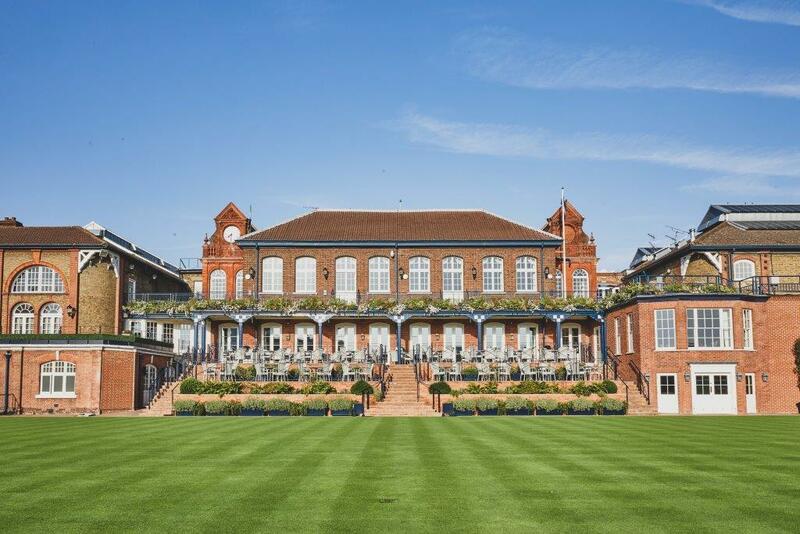 Combining sporting excellence with the style and elegance of its social facilities, The Queen’s Club is an internationally renowned venue conveniently situated close to central London. The history of the Club dates back to 1886 when it was founded as a multipurpose sports club hosting amongst others football, rugby, athletics and even ice-skating events. 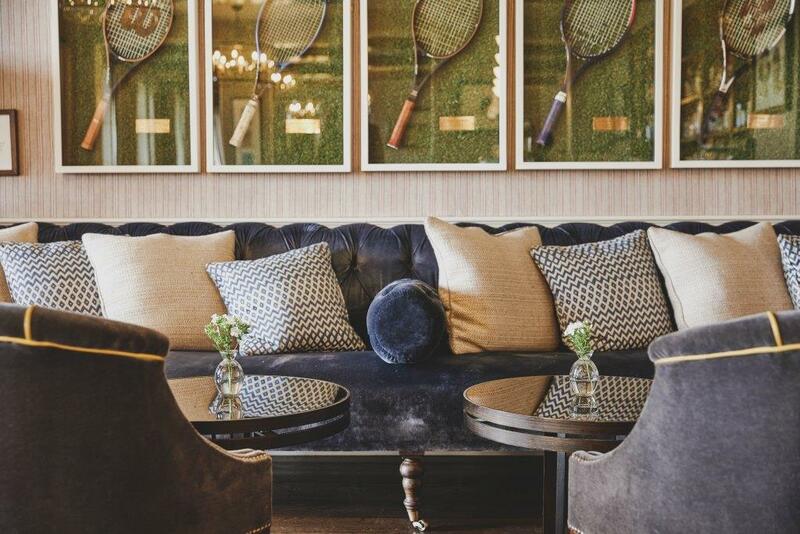 Famous for its annual pre-Wimbledon Fever-Tree Championships the Club retains that original sporting ethos focusing on four key racket sports. 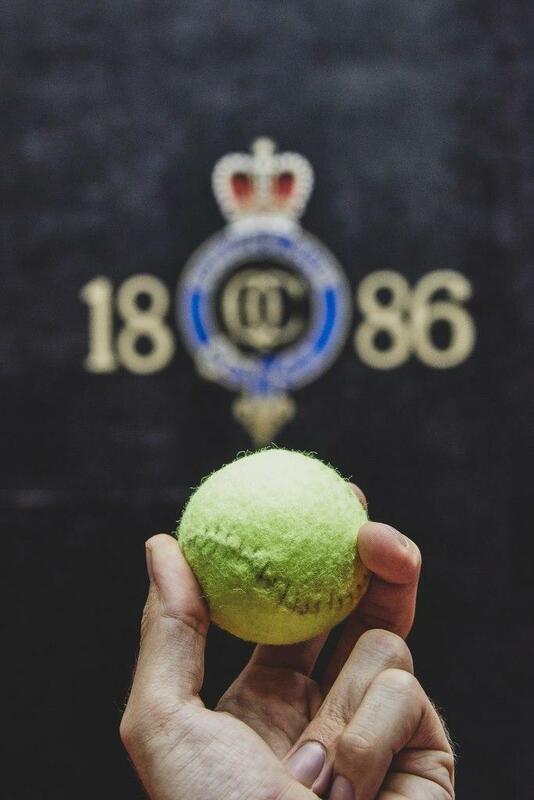 As well as four different types of surfaces for Lawn Tennis, the Club is the British headquarters for the traditional sports of Real Tennis and Rackets. No other club in the world boasts two Rackets and two Real Tennis courts. The Club also offers three Squash courts. 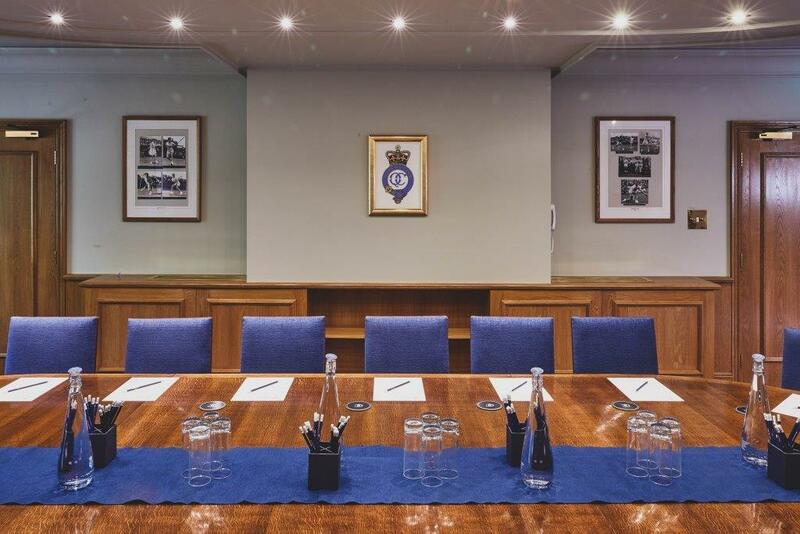 Although a private Members’ Club, we are delighted to offer both Members and non-members a number of historic and contemporary rooms for dining or meetings of any type. The setting, history and friendly service really makes Queen’s the ideal venue for your next function or meeting.